Below is what is an is illustration on what you should have received. Version 4.0 is the latest one. 1. 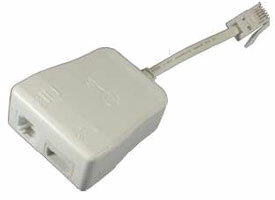 Fit a micro filter in between the wall socket and each device that shares the telephone line. 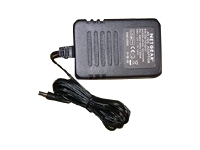 This is not only telephones but can also include fax machines, burglar alarms, and any satellite equipment. Your modem pack will come with 2 filters but if you need more you can purchase these from any good computer store e.g dixons or PC World. We can also supply them for £4 each. 3. Plug the eternet cable from the back of the router seen here into the back of the PC seen here. 4. 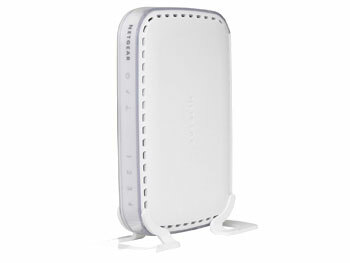 If you have your router plugged in you should see the one of the numbers between 1-4 light up if you connect more than one ethernet cable up more than one number will light up depending on which socket on the back of the router you plug the router into. Power is supplied to the router. Power is not supplied to the router. The system is ready and running. The Internet port has detected a link with an attached device. Data is being transmitted or received by the Internet port. The Local port has detected a link with a 100 Mbps device. Data is being transmitted or received at 100 Mbps. The Local port has detected a link with a 10 Mbps device. Data is being transmitted or received at 10 Mbps. No link is detected on this port. 6. 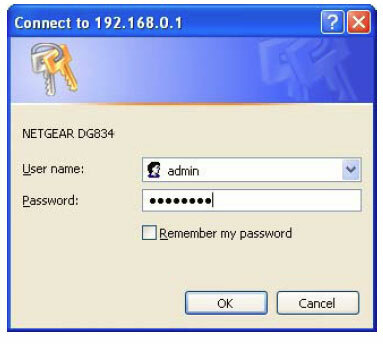 On your PC you can either use the supplied disk and follow the instructions or use or guide below on how to configure the settings on your router. .
9. Click ok and you should see a menu down the lefthande side. 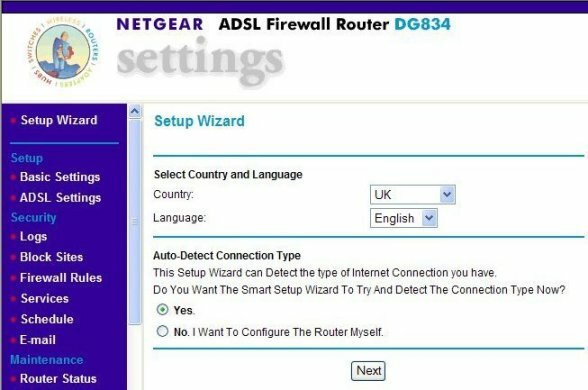 To make sure all the settings have worked on the left hand menu select Maintenance and Select Router Status and select the Connection Status to see if your connected. If you are you can completey close down Internet Explorer or what ever Intnernet Browser your using. 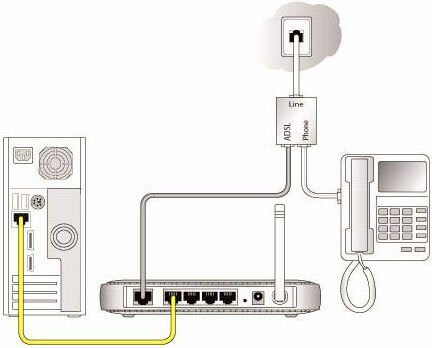 Also if you find at anypoint you cant get access to the internet is switch the router off. leave it around 2 minutes and then replug in. Leave it again another 2 minutes this should automaically reconnect. Once your router has been setup, physically all the cables are in the right location then all you should need to do is open your Internet Browser, i.e Internet Explorer, Google Chrome or Mozilla Firefox and it should then work via broadband. 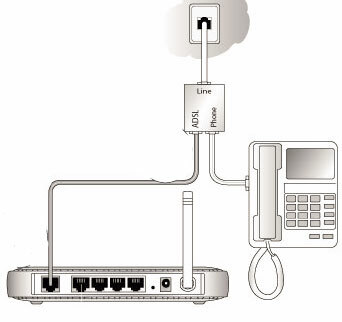 If it comes up with a box asking you to connect to a connection then cancel this and follow the below instructions.